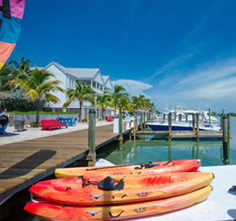 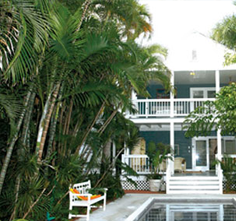 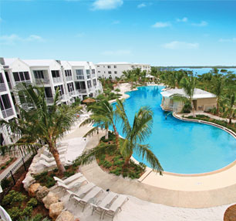 Experience true relaxation in Mariner’s Club Key Largo’s luxurious Florida Keys vacation rentals. 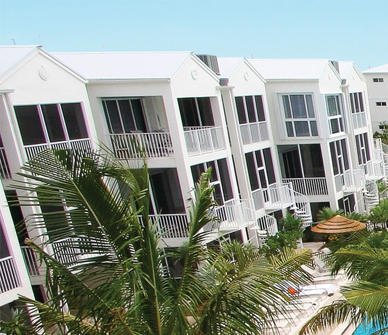 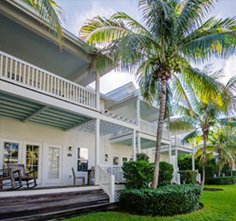 These elegantly-appointed townhouses and villas serve as a home away from home during your stay at our Key Largo destination. 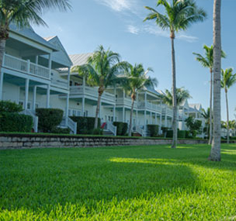 Each townhouse and villa is equipped with an abundance of amenities designed to cater to the wants and needs of every guest.